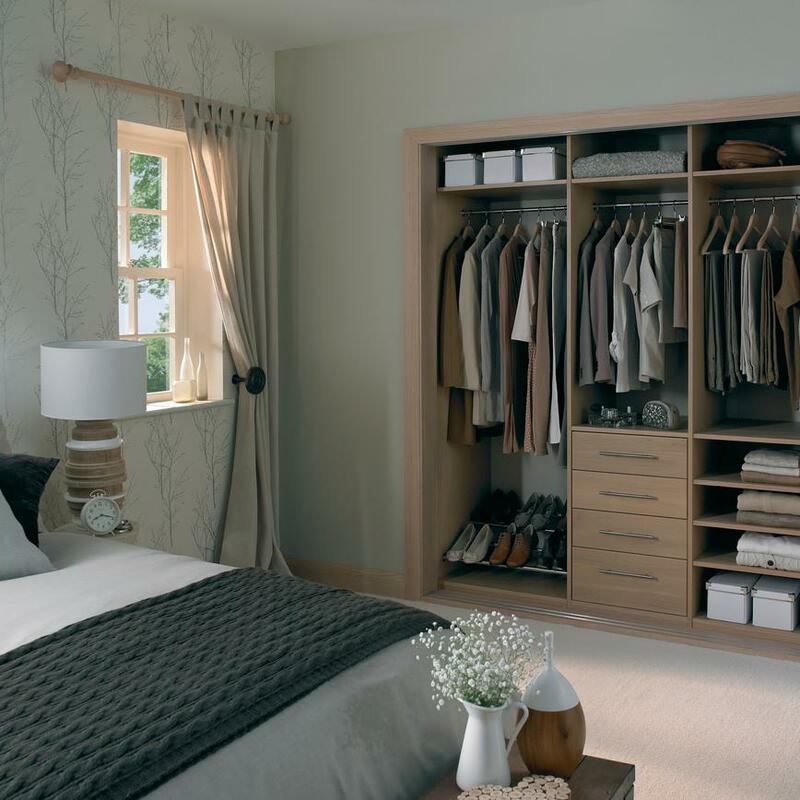 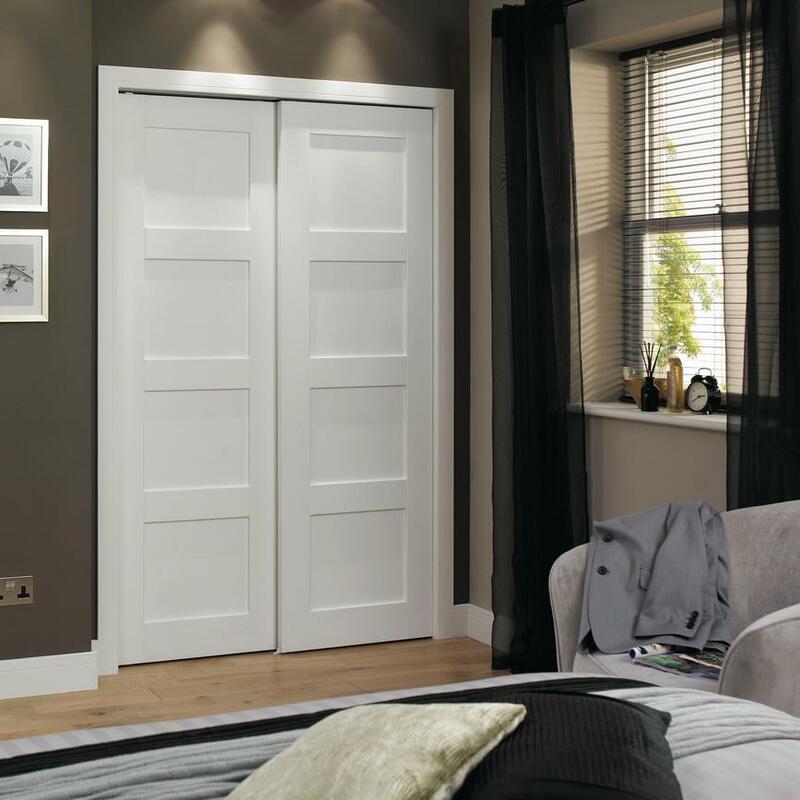 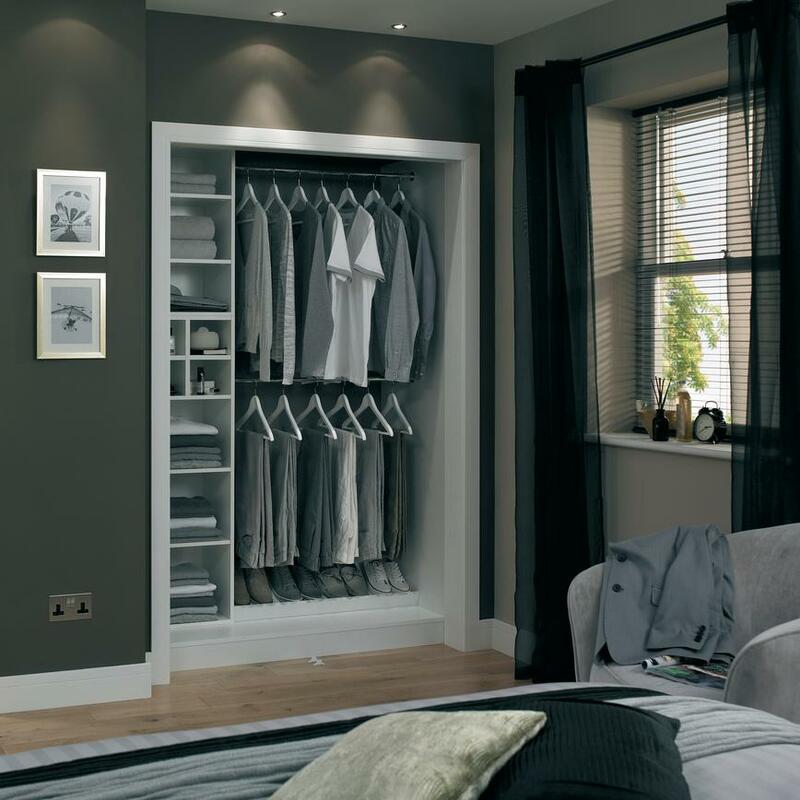 Create flush-fitting sliding wardrobe doors with this sliding door gear, which can accommodate two or more doors. 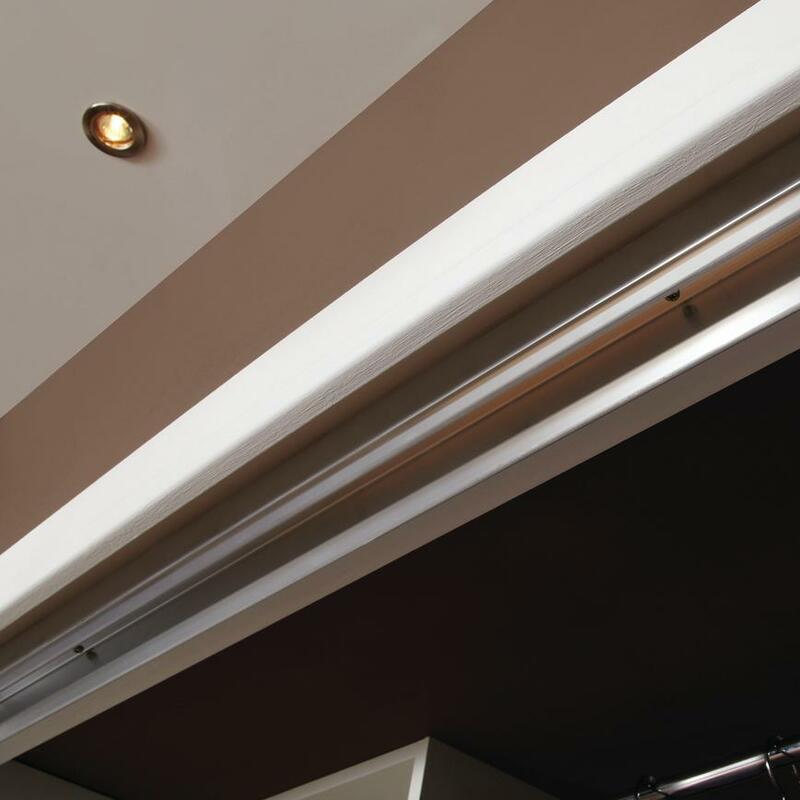 Our sliding door gear allows your doors to glide open and shut with ease, great where space is limited. 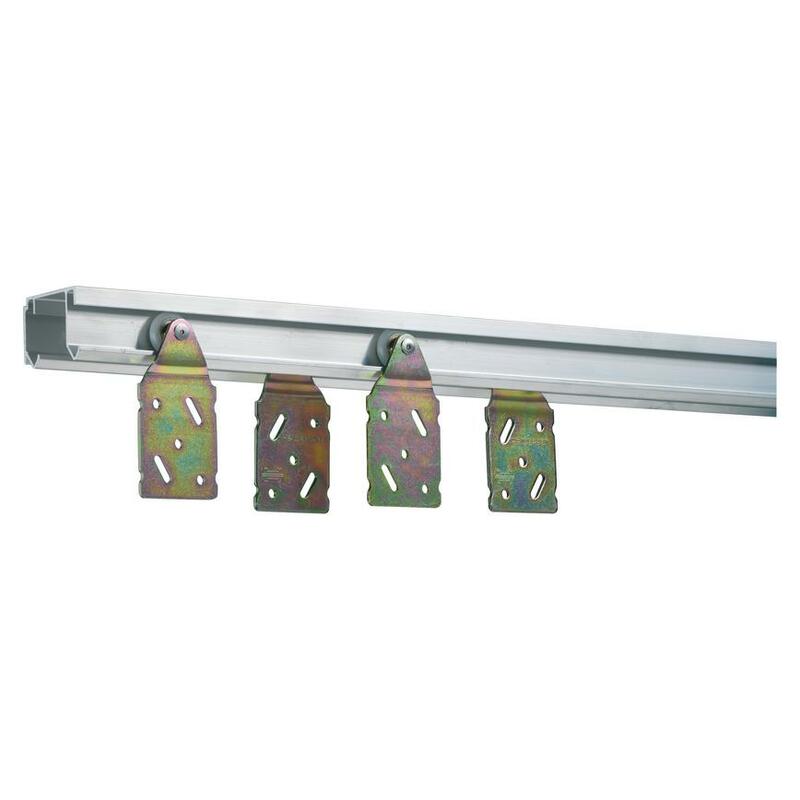 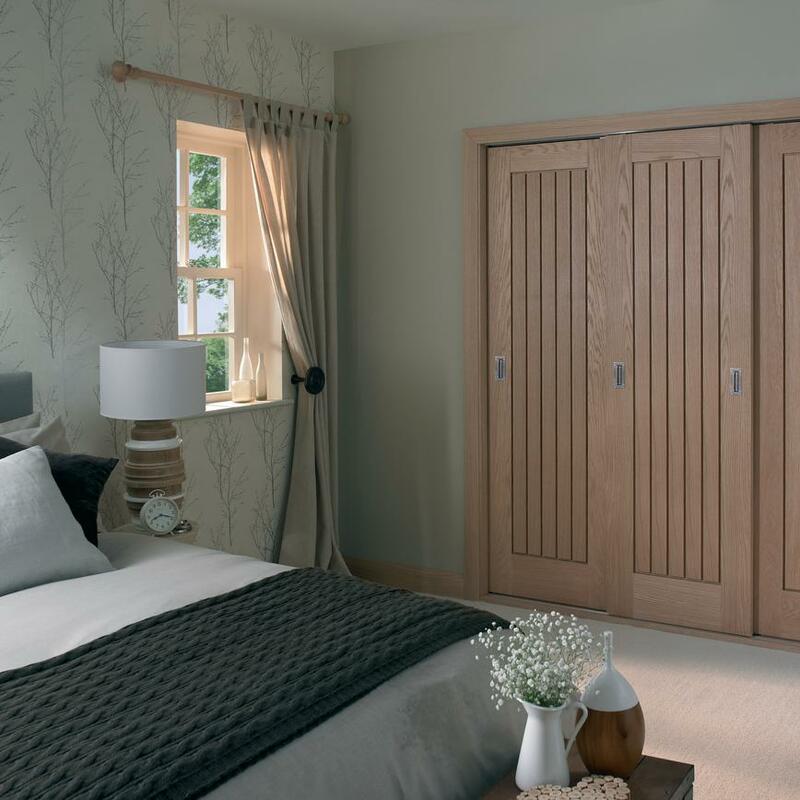 Supplied with fittings for two doors, it also includes a top track hanging kit, floor guides and a door stop, making it a simple job to install.